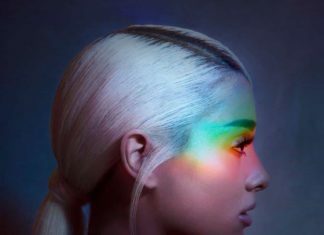 Big Brother have unveiled six contestants ahead of launch: Meet the housemates before Monday's show. 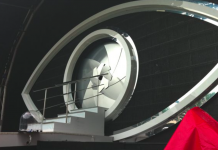 Big Brother 2017 PICTURES: The brand new house is uncovered! 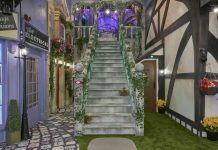 Channel 5 have released pictures of the brand new Big Brother 2017 house, which has a British village theme. 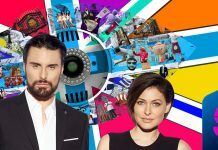 Big Brother 2017 housemates to be chosen by viewers in new twist! Big Brother 2017 housemates will be voted into the house by viewers at home in an 'General Election launch twist'. 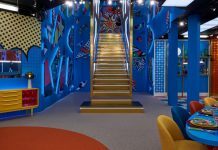 Big Brother 2017: When can we expect house pictures? 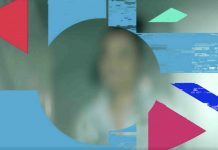 Big Brother 2017 is just around the corner and fans are eager to check out the updated house, this is when you can expect pictures. Big Brother 2017: Have producers dropped the ‘pairs twist’? 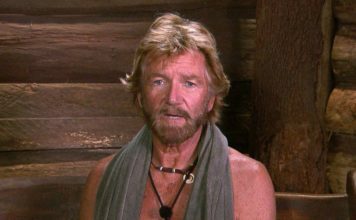 Big Brother producers have reportedly dropped the 'pairs twist' from the up-coming series of the reality show. It has been revealed that Big Brother and Love Island launch shows will clash next month. 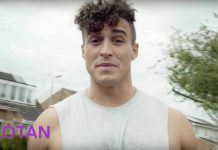 Channel 5 have released the first trailer for the new series of Big Brother which is named 'The United Kingdom of Big Brother'. 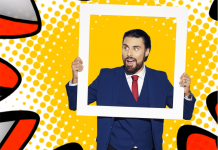 Big Brother 2017: Rylan teases something special is coming to the house! Big Brother's Bit On The Side host Rylan Clark-Neal has teased something special is hiding in the house for the new series.